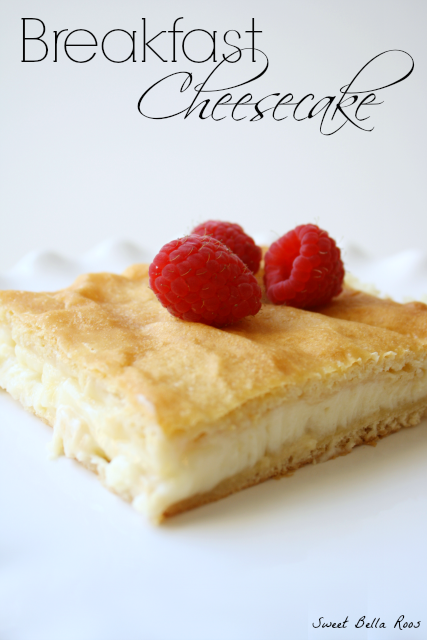 Rich and creamy cheesecake filling between a golden, flaky crust. It’s like eating dessert for breakfast. Seriously, who wouldn’t want to cheesecake for breakfast? 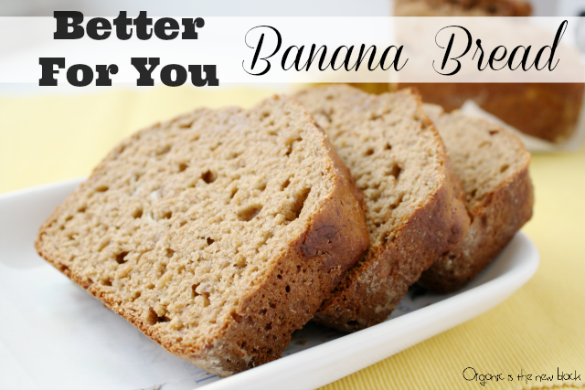 And when you see the ingredients, I bet you can make it tomorrow for breakfast. If not sooner. 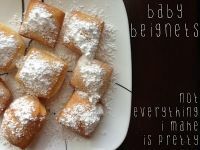 Head over to Sweet Bella Roos for the full recipe! Did you hear that? 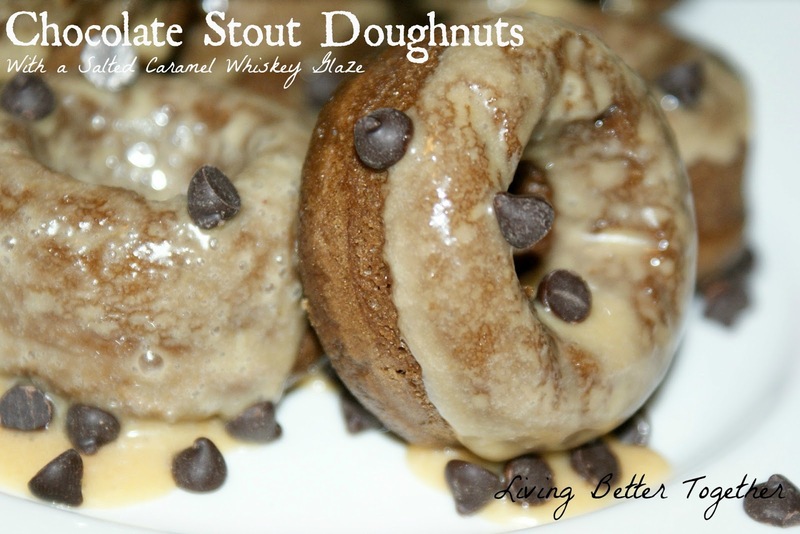 Its the sound of hundreds of men running towards the computer to see what these chocolate stout doughnuts are all about. And yes, it is real. 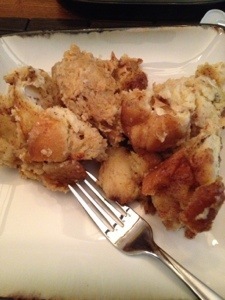 Living better together shares the full recipe. Seriously. 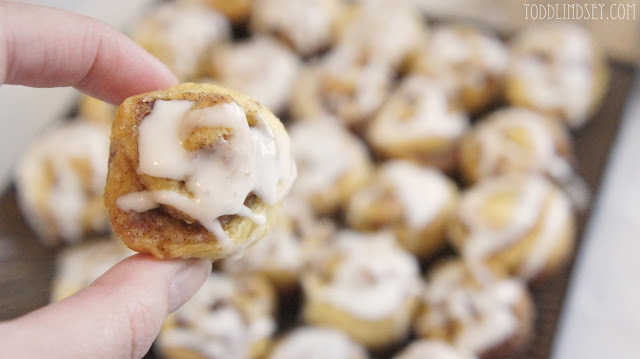 Anything food that is mini means its is extra delicious. Thats a proven fact. 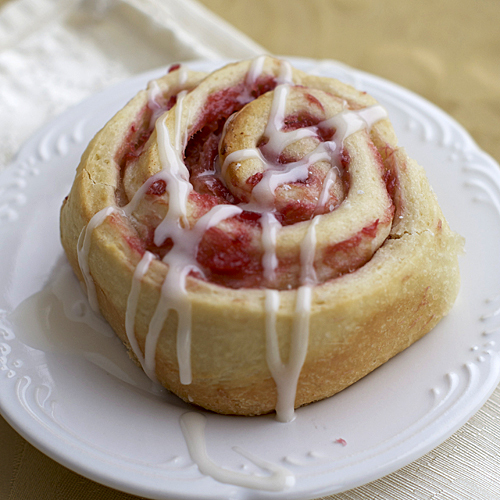 These mini cinnamon rolls are no exception. They are extra delicious and extra cute! 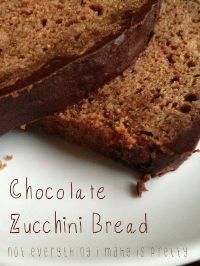 Head over to Todd and Lindsey for the extra delicious recipe! Overnight casseroles are literally my favorite things ever. Throw in some cinnamon toast and its definitely my favorite thing ever. 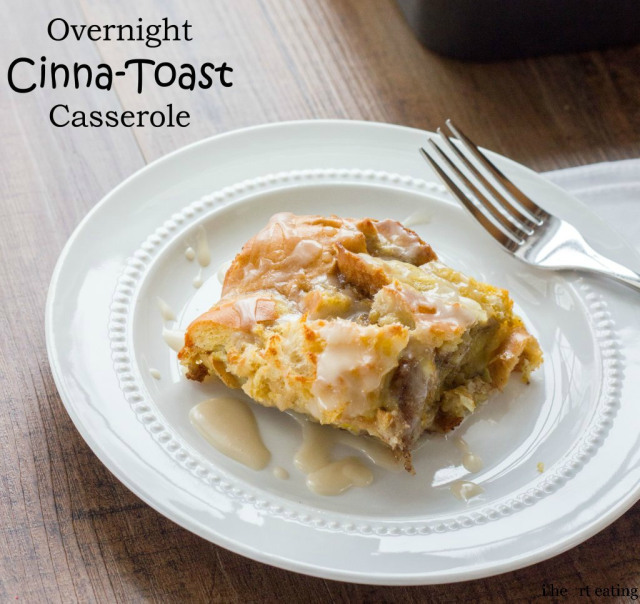 Basically, this overnight cinna-toast casserole is my new bff. [Did you follow that? 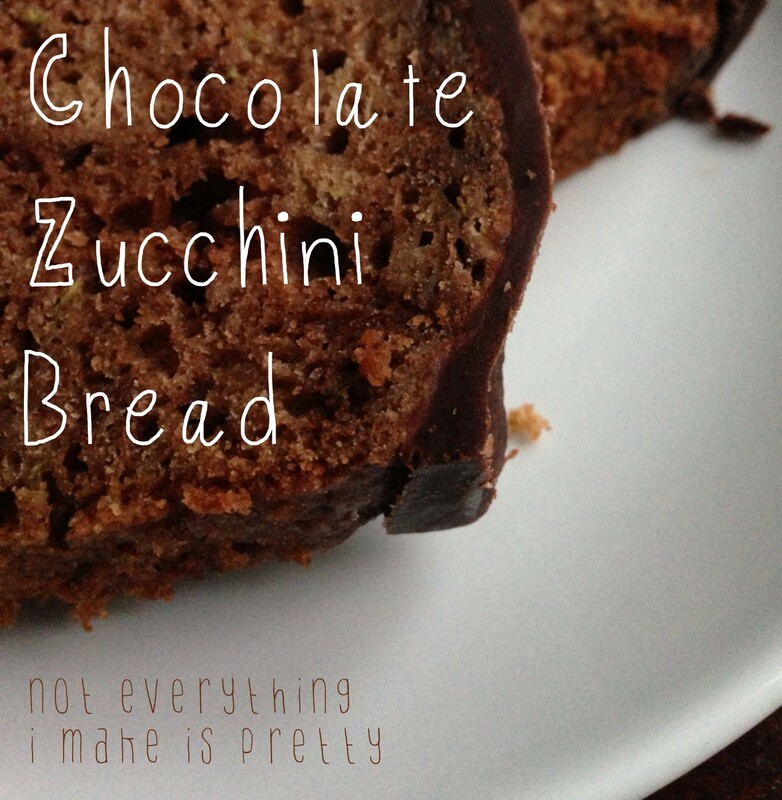 Skip over to I heart eating for the full recipe. And my new bff. 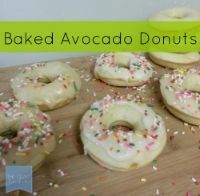 This is the first recipe that I have shared that I actually want to lick my computer screen. Its looks that good. Do you want to lick the screen too? Its ok if you wanted to [or did] no judgment here. Head over to Heat Over to350 for the full recipe. No, Im not kidding. Yes, you read that right. 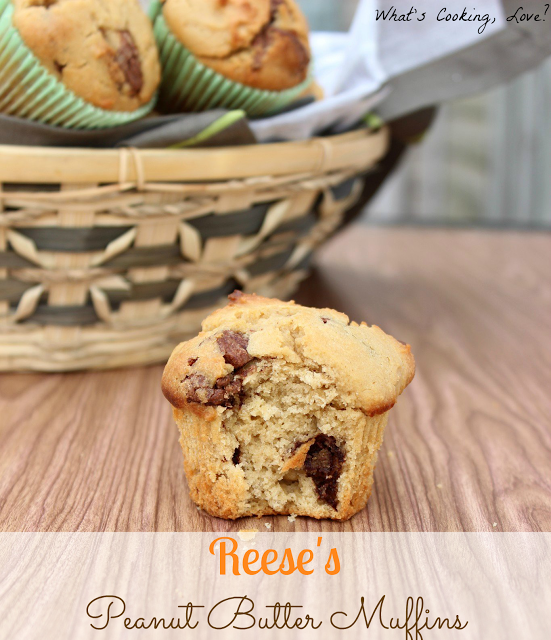 Reese’s peanut butter muffins. 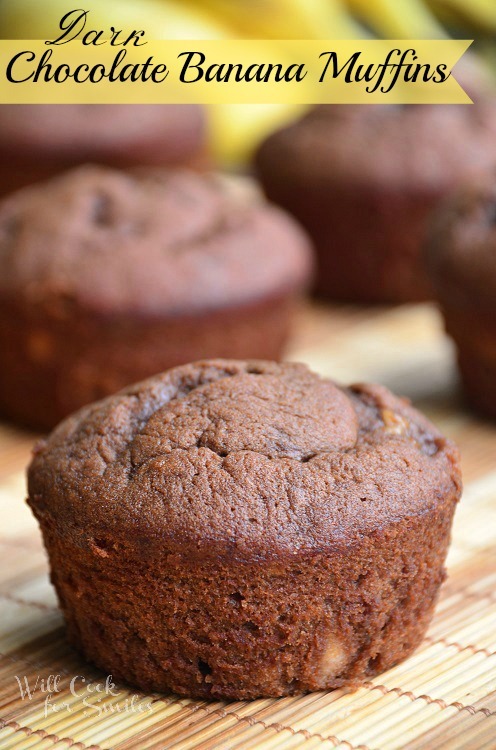 If you are looking for one of the most amazing muffins, Im pretty sure we have found them. 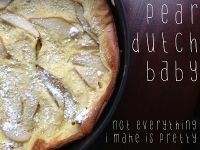 Head over to What’s Cooking, Love for the amazing recipe!